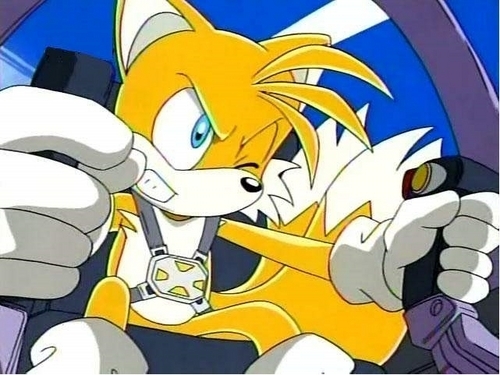 Tails wallpaper. A picture i found and turned into wallpaper hope you like it ^U^. Wallpaper and background images in the Miles "Tails" Prower club tagged: my tails.